This non-stop 3D car cartoon is perfect for kids who love funny cars! Oh boy, too many cars are trying to cross the intersection, and now they're stuck in a huge traffic jam! Will they be able to get out of this mess? 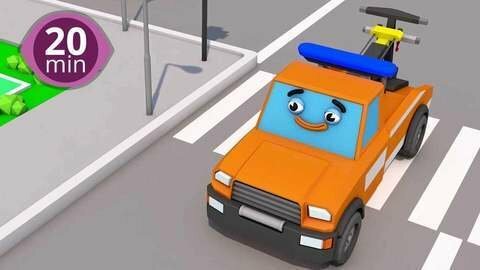 Enjoy all 3D car cartoon full episodes for free at SeeZisKids.